Michiekins | Fashion, lifestyle, and mummy blog: Be healthy! I know many of us are not health conscious, we work hard and play even harder. 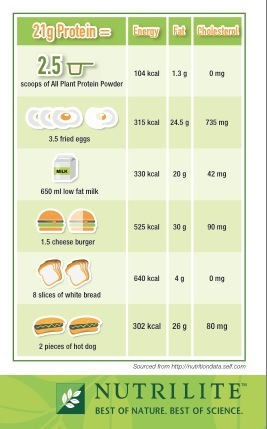 But health is most important, especially your breakfast! Interesting fact : Protein also makes you feel full longer and more energised! Great way to lose weight huh? I know ladies are more keen to this. 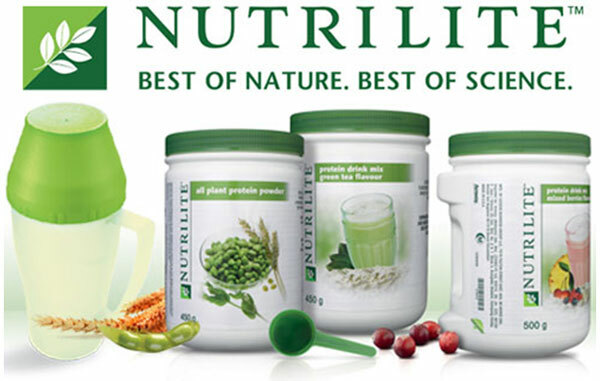 Introducing NUTRILITE Protein, the world's No.1 selling vitamins and dietary supplements brand, a 100% plant based protein formula with a powdered blend of soy, wheat and pea proteins. A more convenient, no cholesterol formula which provides 8g of protein in one serving. It's easily digestible and it contains nine essential amino acids to aid the body's digestion and it also blends easily with other food and beverages. Ive tried this product before when I was the talent for AMWAY few months ago. 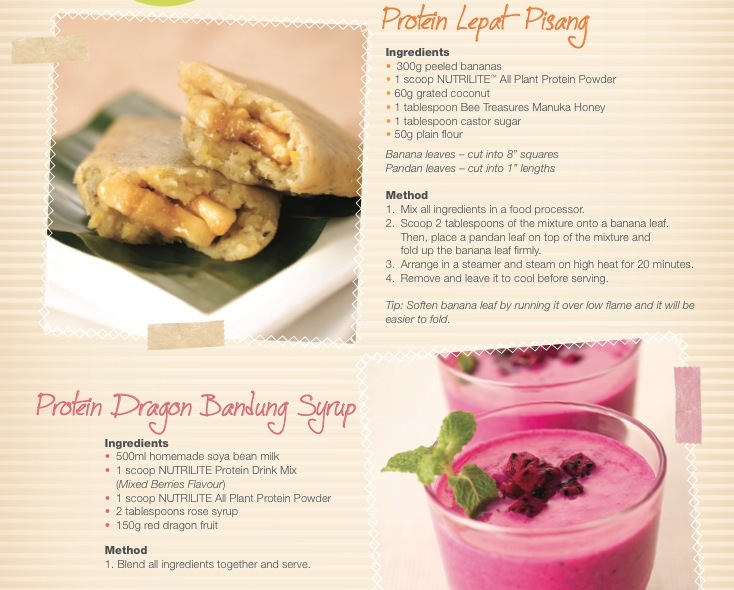 I remember I was making shakes with it, I add ingredients like MILO and also cook congee with NUTRILITE Protein. So what are you waiting for? 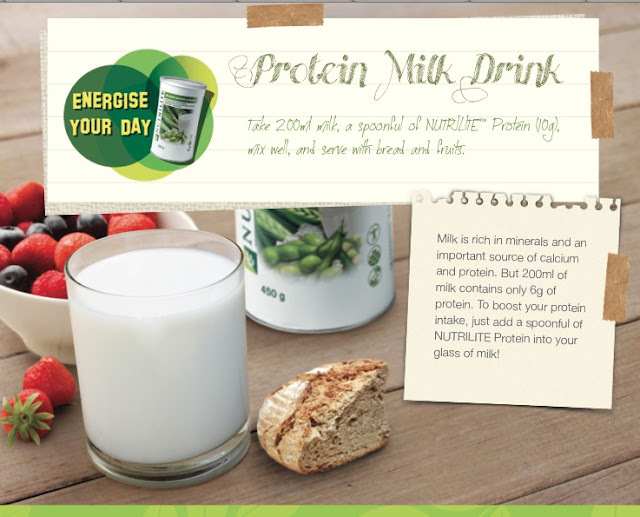 Get healthy with NUTRILITE Protein today! Available in Amway Distributors nationwide and at the 20 Amway shops located at a city near you!